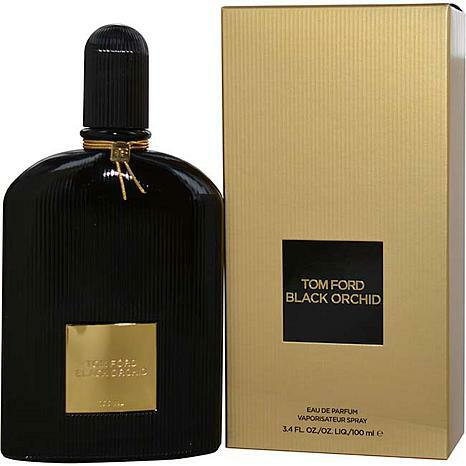 Launched by the design house of Tom Ford in 2015, Black Orchid Eau de Parfum Spray 3.4 oz is a womens fragrance that possesses a blend of Black truffle, Ylang ylang, Blackcurrant, Bergamot, Tuberose Black Orchid is recommended for casual use. This item may not ship to Alaska, Guam, Hawaii, Puerto Rico, or the Virgin Islands using a ground shipping method. Please select an air method when ordering this item for those locations. All Orders must also have a physical address and not a P.O. Box. My absolute favorite frag. 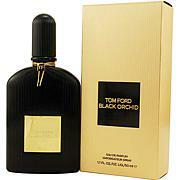 Can't go wrong with Tom Ford fragrance, Black Orchid is my #1 scent! Absolutely LOVE it!!! Long lasting I can spray on in the morning and smell it all day. Can even smell it on my clothes the next day. This fragrance has become my signature fragrance and I have worn it the past three years. Typically, it was my winter fragrance; however, I receive so many compliments on it, I now wear it year round. It does smell differently on different people, so I do understand some of the negative reviews. For me, it is my favorite and HSN will have special purchases which only makes the deal sweeter! 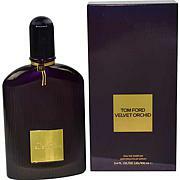 Everyone talks about Tom Ford products being so great! This had the worst scent I have smelled in a very long time. Do not buy things based on the name behind the brand!! !